For me, the “Big Four” of science denialism are climate change, evolution, vaccines and genetically modified crops or food. There are a few others, and some actually tie into the Big Four, like denying the scientific fact called Germ Theory, which states that some diseases are caused by microorganisms. Antivaccination forces embrace wholeheartedly the denial of Germ Theory. But rarely can you get a two for one deal, where two key sciences can be denied in one fell swoop. However, I found one. A small technology venture, called Applied Biotechnology Institute (ABI) in San Luis Obispo, CA, a lovely small city along the Central Coast of California, has developed a method to genetically modify corn to produce medically useful proteins. They are focused on specialized enzymes, sweeteners, and vaccines. One of their more interesting products, and not really the focus of this article, is a specialized enzyme that cleaves off a part of the pre-insulin molecule to create actual insulin. The enzyme is required in the final production step of human insulin, itself produce from genetically modified crops and bacteria. By the way, genetically engineered human insulin saves millions of lives every year world wide–on the other hand, genetically engineered organisms have harmed no one, as far as science can tell. But back to the point of this article. According to the World Health Organization, nearly 800,000 individuals die each year worldwide as a result of hepatitis B, an infectious virus that afflicts the liver. A safe and effective vaccine has been available since 1982 and is typically administered via three intramuscular injections over a period of about 6 months. The vaccine is recommended for babies, children and adults. 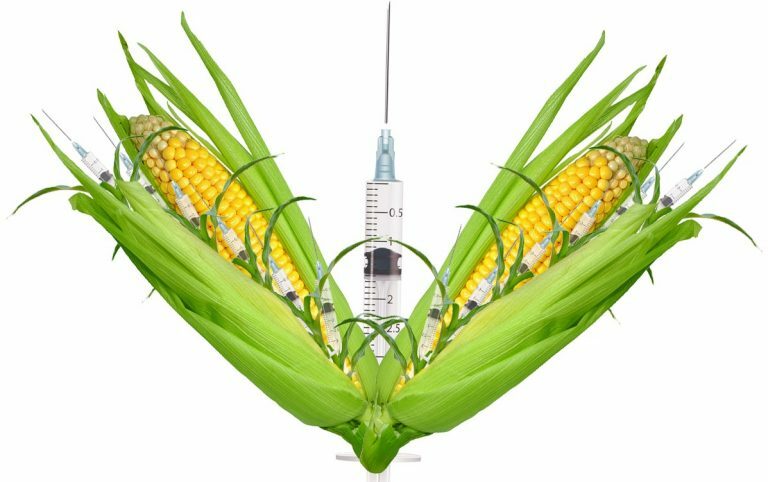 ABI has developed a fascinating method to incorporate the antigens for hepatitis B (not the virus itself, just some of the protein antigens that induce an immunological response) by inserting the genes for these proteins into the corn. When the corn matures, the corn’s seed germ–that is, the part of the corn seed that germinates into a new plant, not the other use of the word germ, infectious diseases like bacteria or viruses–is isolated from the rest of the seed. The hepatitis B antigens are in the seed’s germ, and that is ground up. The antigens are then extracted and processed into a wafer that can be consumed orally to give a booster effect to those who have had the vaccine many years in the past. This wafer is heat resistant, and can be easily and cheaply transported to any number of locations. No syringes. No needles. No refrigerators. 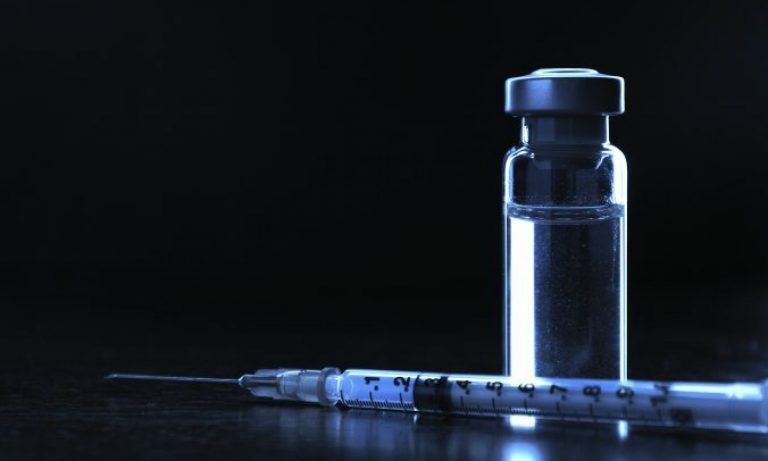 It is nearly nirvana for vaccination, at least for hepatitis B. Think about it. A cheap, effective, easy to use, easy to store, easy to transport vaccine that can help save 800,000 lives worldwide. Who would be opposed to that? Some people like me feel it is a crime against nature to be tinkering with DNA in this manner. They can’t repeal Murphy’s Law that says that if something can go wrong, it will go wrong. There are no crimes against nature, which is not an organic, living being. Nature is simply the product of evolution, which is almost totally caused by random environmental events. Humans are a product of evolution (thus, nature itself), and we evolved intellects and rational thought which allows us to find solutions to problems. Moreover, “nature” gave us viruses and bacteria which harm and kill. If someone is going to deify nature, then they ought to know that nature is pathologically neutral–it doesn’t care if it helps or hurts. In fact, the argument about “don’t do things that aren’t in nature” is so ridiculous, it’s given it’s own logical fallacy called the Appeal to Nature, which effectively states that natural is good, human intervention is bad. But this local resident also believes he can predict the future by stating that “if something can go wrong, it will.” Using that logic, or lack thereof, humans would try nothing. We would just sit in a cave and die out, because we assume everything goes wrong. Well, I’m sorry to say, no it doesn’t. Though humans are not perfect (our effects on climate change are also a scientific fact), we have conquered many diseases, flown to the moon and Mars, and developed the computer on which I am currently typing. We live longer and more productively because of the great things our collective minds have done for humanity. To be certain, when producing a medical product inside a corn plant, ABI ought to be very careful in growing the corn. There should be reasonable precautions to prevent these genes from being transmitted to other corn plants, and ABI appears to be doing that. The seeds are all used to produce the vaccine, with some set aside for the next generation (I presume, it’s not quite clear). But precaution, at least in my view, should not be onerous since one can lay out scientifically supported methods to isolate the corn from other plants. We produce dozens, if not hundreds, of medicines through genetic engineering, including plants. Manufacturers don’t just dump insulin producing bacteria into the local water supply (even if they did, all those bacteria will die, because they’ve been engineered to only survive on the foods given to them by the manufacturer). At this point in time, I have no clue if the vaccine will ever become commercially viable. It’s only been tested in mice, and the wafers appear to induce much larger antigenic responses than originally hypothesized, better than injectable vaccines. This is actually surprising news. But as I mention over and over, animal studies are just the first, of many steps, and most pharmaceuticals tested in rodents never make it to humans, although vaccines do have a higher success rate in human clinical once established with animal studies. I realize that a lot of what appears to be “science denialism” is often the fear of the unknown. Genetically modified organisms sound crazy–like a product of some evil scientist working for the corporate overlords to harm humans. The fear of vaccines is sometimes based on misinformation and selective information gathering. And sometimes, when those groups are shown the evidence, they tend to smack their heads and realize that they were scared of nothing. But, as shown by the craziness of the Ebola fears, humans tend to overreact to unknown dangers. It’s probably some evolved behavior that saved our lives from plunging too deep into that dark cave 200,000 years ago! In fact, genetically modified plants (or bacteria or whatever), in general, help humanity. More food. Better medicines. Saving lives. And right now, we don’t have even a tiny microscopic bit of evidence that GMO’s harm any human, ever. We’ve been genetically manipulating plants and animals for 10,000 or so years–the argument that selectively breeding plants and animals is somehow different than genetic manipulation is weak and unsupported by real science–so, we’ve got 10,000 years of safe use. I hope ABI can make this happen, because a cheaper, better, more resilient vaccine can literally change the world by saving so many lives. And as someone who’s not really afraid of needles and injections, I’d still rather eat a wafer than get a shot. Hayden CA, Smith EM, Turner DD, Keener TK, Wong JC, Walker JH, Tizard IR, Jimenez-Flores R, Howard JA. Supercritical fluid extraction provides an enhancement to the immune response for orally-delivered hepatitis B surface antigen. 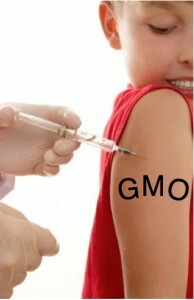 Vaccine. 2014 Mar 5;32(11):1240-6. doi: 10.1016/j.vaccine.2014.01.037. Epub 2014 Jan 28. PubMed PMID: 24486361; PubMed Central PMCID: PMC3999707.